We are continuing to enact our Dock Parent Program. 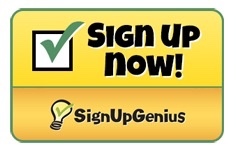 Below you will find the Sign Up Genius link for Spring season time slots. Please consider signing up for a shift or two as a “Dock Parent” this season. Again, safety for the girls is the #1 priority of both the Coaches and the Board. Dock Parents are volunteers whose responsibilities include being available between the small boathouse and the main docking area while the girls launch and dock and opening and securing the bathroom at the beginning of practice and when the rowers return. There may also be other areas in which you could assist the coaches. 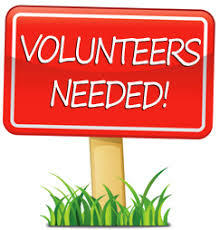 Ideally, we are looking for 2 parents per shift (shifts are 3:15-4:30 pm and 4:30-5:45 pm). NOTE – If you sign up for a date and need to change it, please look for a replacement. As an idea, if you are carpooling anyway on a given day, you might consider just staying on to cover the earlier shift and/or if you are a parent that is picking up after practice, you might consider just coming a little early to cover the later shift. As a reminder, all parents/guardians who volunteer with the girls need to complete the CASE Training provided by the Diocese of Rochester. See below for further information and link. It is also strongly recommended by USRowing for parents/ volunteers to view the online SafeSport Course. Also see below for further details and link.